There’s more time to chat! After the big day, many couples say they wish they’d had more time to talk to all their wedding guests. With a smaller wedding, you’ll have plenty of opportunity to spend time and enjoy conversations with each and every one. 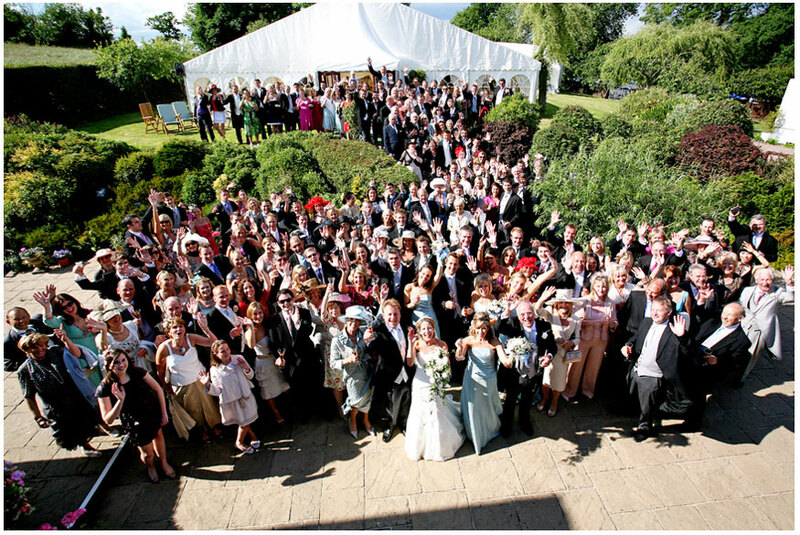 Depending on the numbers, you might even fit around one large table for the wedding breakfast. You can splash out on catering. A large proportion of any wedding budget is spent on catering so, with fewer numbers, you might decide to raise the amount you spend per head. 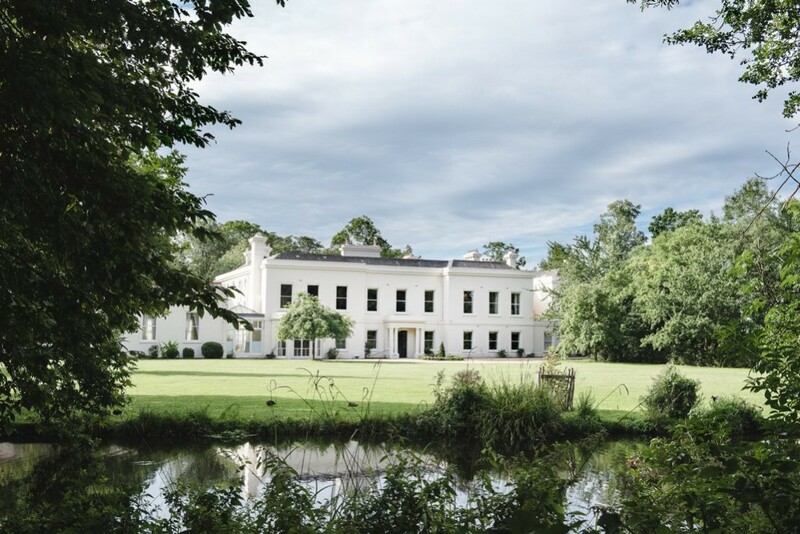 The talented team at Galloping Gourmet are responsible for every delicious morsel enjoyed at Morden Hall, creating everything from fine dining experiences to fabulous, theatrical, live food stations. Make your wedding a gourmet extravaganza every guest will remember. 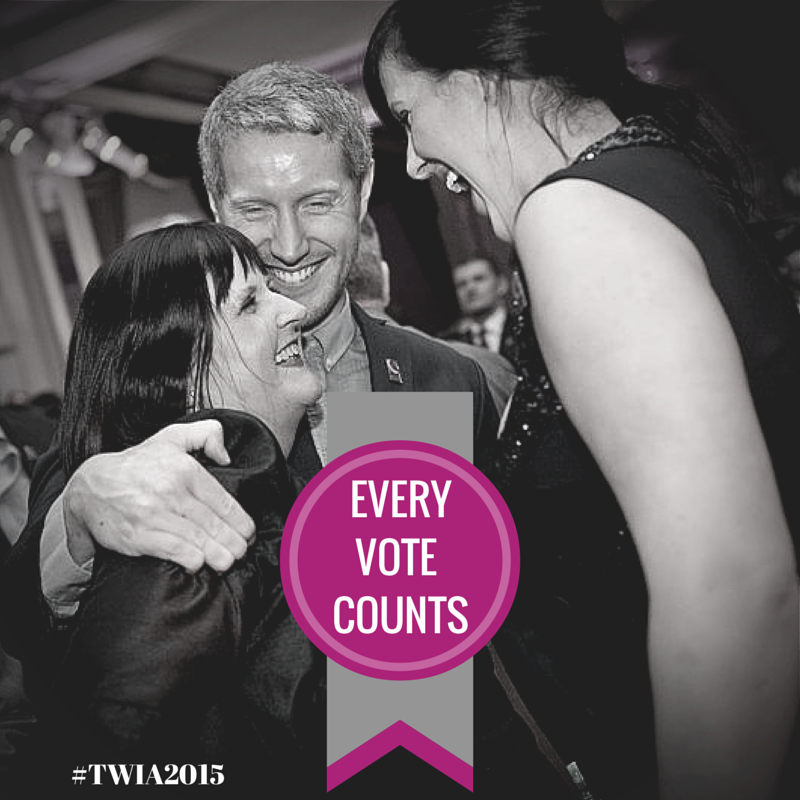 You’ll have a wider choice of venues. 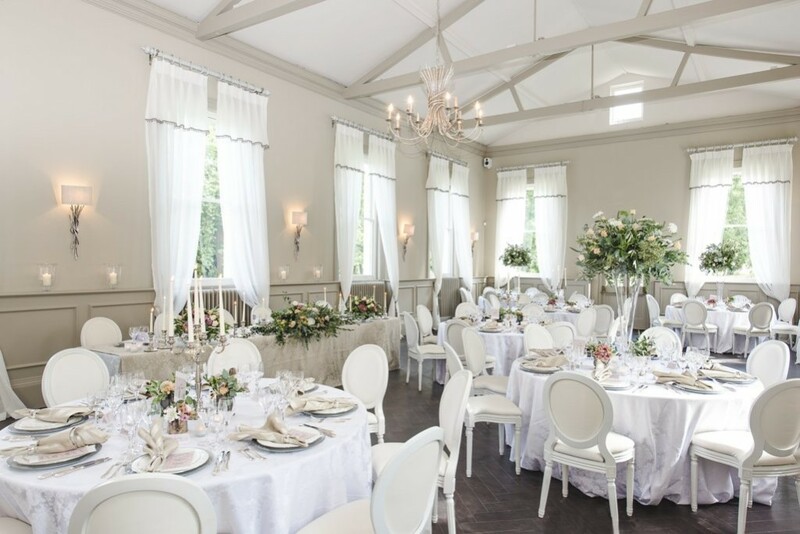 If you’ve decided to invite a relatively small number of guests, it goes without saying that you’ll have a large number of venues to choose from. Most venues have maximum capacity numbers but, so long as you comply with the minimum capacity or minimum spend, you’ll fit right in. 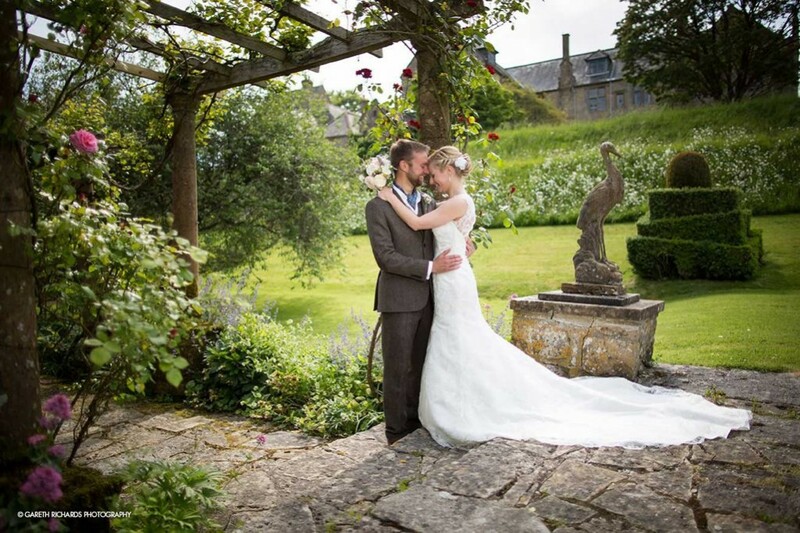 Mapperton in Dorset is the perfect spot for a more intimate wedding. 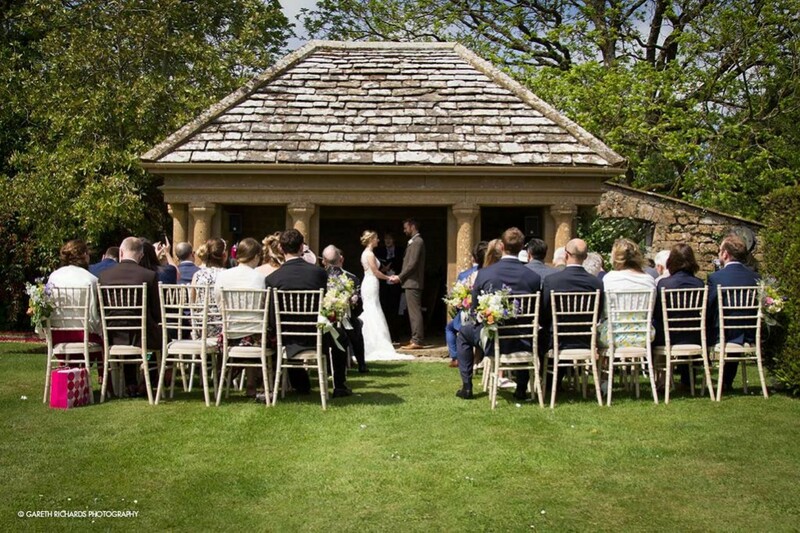 Voted the nation’s finest manor house by Country Life magazine, exchange vows in the Garden Pavilion and have drinks on the lawn. It’s like a ‘home from home’. 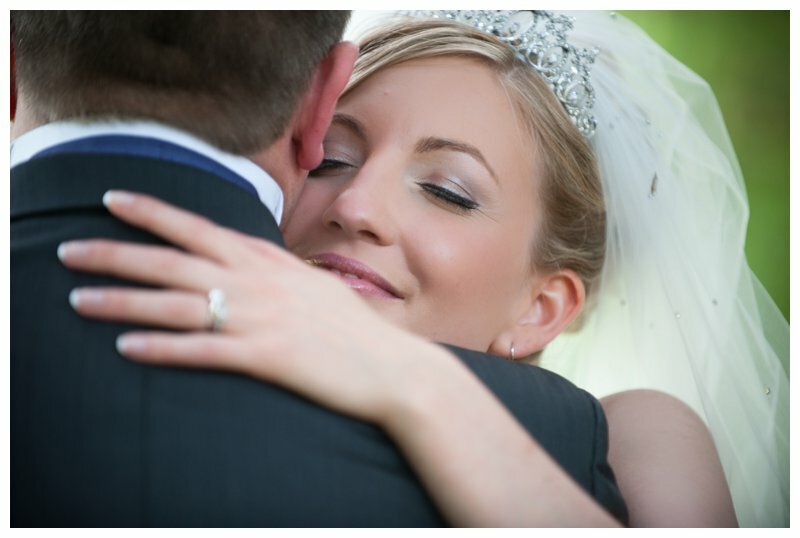 With exclusive use venues, an intimate wedding can really make you feel like you’ve adopted a new home! Take Morden Hall as a perfect example. 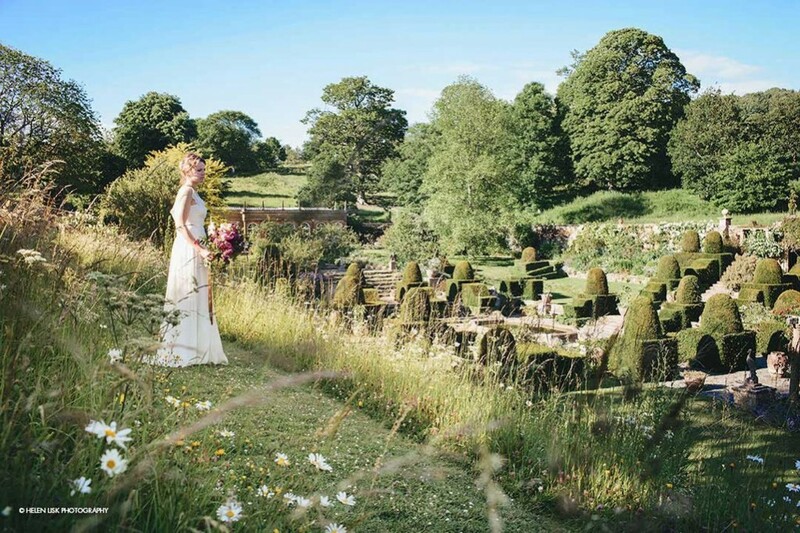 This exquisite mansion set in 125 acres of National Trust parkland is dedicated to exclusive use weddings. With stunning grounds and spaces dedicated to ceremonies, dining and relaxation, you’ll want to move in! Everyone can spend the night! Many venues offer overnight accommodation but, if you’re having a large wedding, you’re unlikely to be able to accommodate every guest. 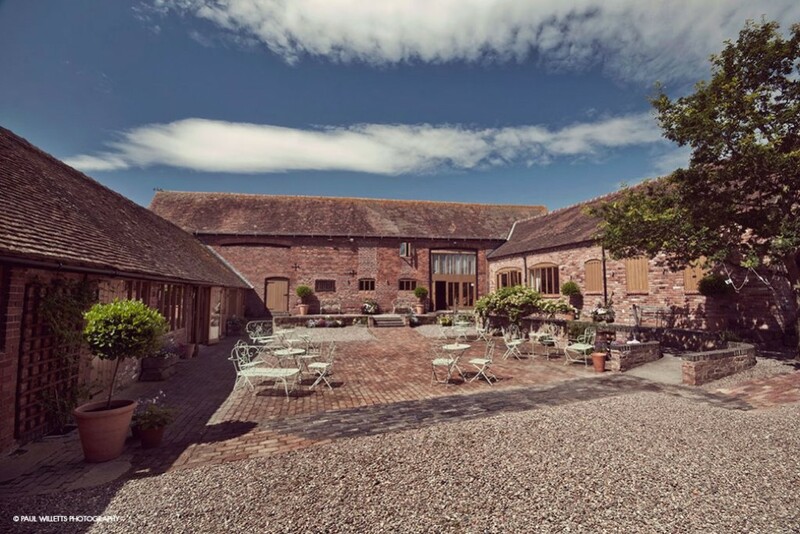 At Curradine Barns, beautiful accommodation is available for you and up to 20 guests, so you don’t have to leave at the end of the evening. 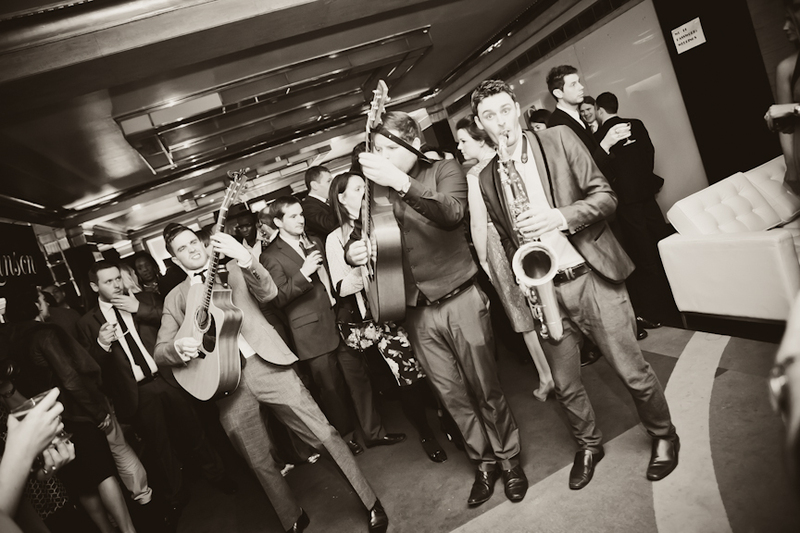 In fact… why not be uber cool and consider a multi-day event? Great article! Intimate weddings are really cool!